Indulge this Valentine’s Day with our Limited Edition Rose Collection. Give a special someone an alternative to chocolate or flowers with the Rose Collection. Carefully curated to contain seven delicate rose scented and infused products, impress that special someone with a gift they won’t forget. 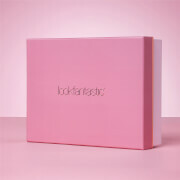 Get your hands on the lookfantastic Rose Collection Limited Edition Beauty Box now for only HK$600! 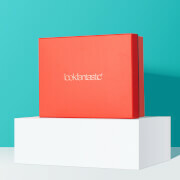 Follow us on Instagram @Lookfantastic_HK for the latest launches!